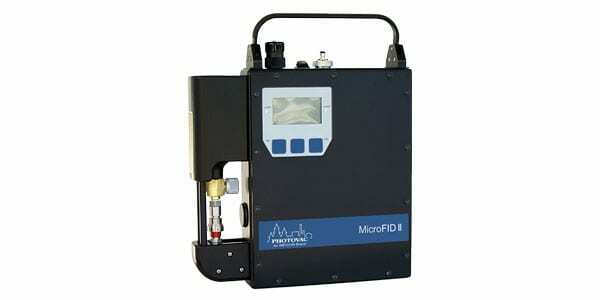 The Photovac MicroFID II is a flame ionization detector for measuring VOC’s. 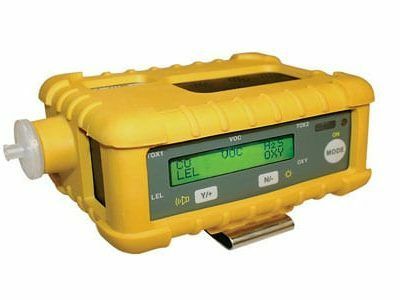 Ideal for use in HAZMAT detection, confined space entry and explosive environments, the MicroFID II toxic air monitor can help define the severity of a hot zone providing measurements of a wide linear range of VOC’s including methane. Critical data is displayed and logged in less than 3 seconds, so responders can be confident the area can be safely entered. 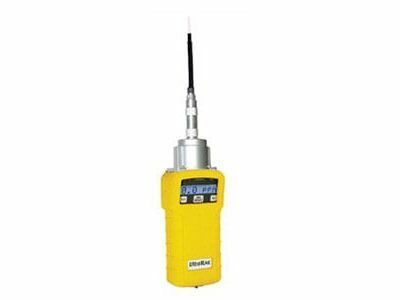 With up to 70 hours of continuous low-pressure use, the MicroFID II can provide fast and reliable measurements and users can transfer inspection data through the built-in Bluetooth wireless interface. Transportation and operation are simplified since the unit is a completely self-contained hand-held package.